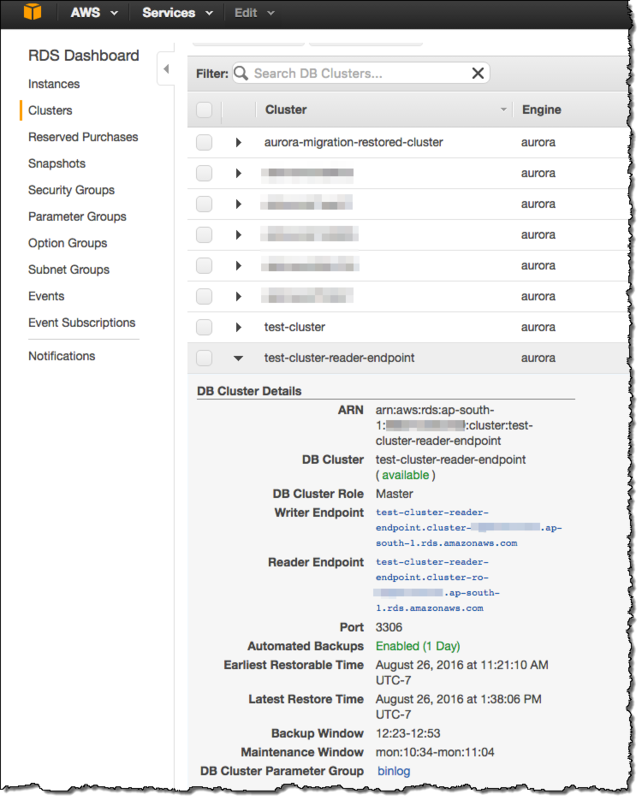 Amazon Elasticsearch Service now supports I3 instances, allowing you to store up to 1.5 petabytes of data in a single Elasticsearch cluster for large log analytics workloads. 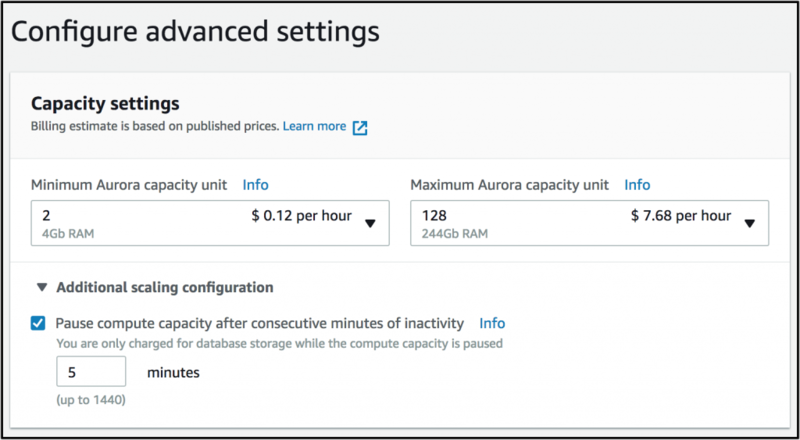 You can request a service limit increase up to 100 instances per domain by creating a case with the AWS Support Center. With 100 instances, you can allocate about 150 TB of EBS storage to a single domain. 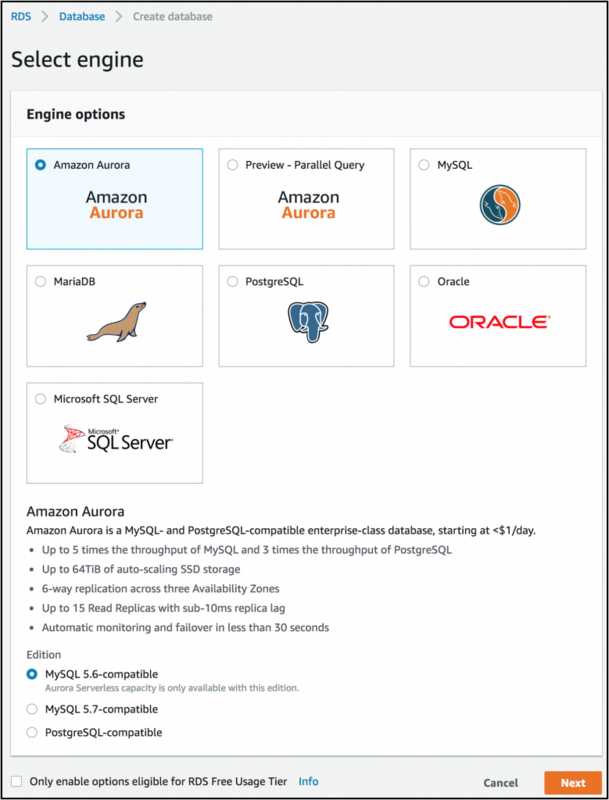 This entry was posted in AWS, Cloud, Computer, Murmuring, Network, Service and tagged amazon, analysis, analytics, aws, cloud, cluster, elasticsearch, family, i3, instance, log, scale, service, type on December 20, 2017 by Gea-Suan Lin. This entry was posted in Computer, Database, Murmuring, MySQL, Network, Software and tagged cache, client, cpu, database, db, global, index, innodb, lock, mutex, mysql, mysql_query_cache, proxysql, query, rdbms, scale, sql, thread, threading on May 31, 2017 by Gea-Suan Lin. 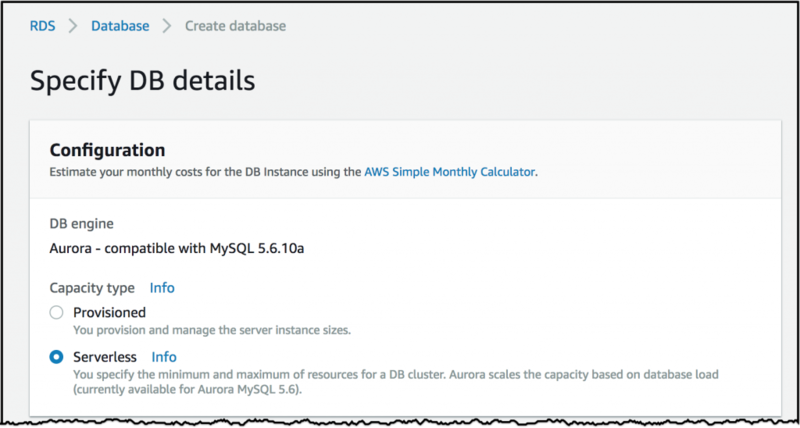 This entry was posted in AWS, Cloud, Computer, Database, Murmuring, MySQL, Network, Software and tagged amazon, aurora, aws, cloud, database, db, endpoint, framework, lag, library, mysql, orm, read, reader, replication, scale, split, write on September 13, 2016 by Gea-Suan Lin.